Buy Your STORM Blanket Today! These oversized, comfy blankets will keep you warm and cozy. Supplies are limited, click here to order your blanket today! 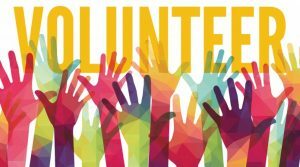 Want to be involved? 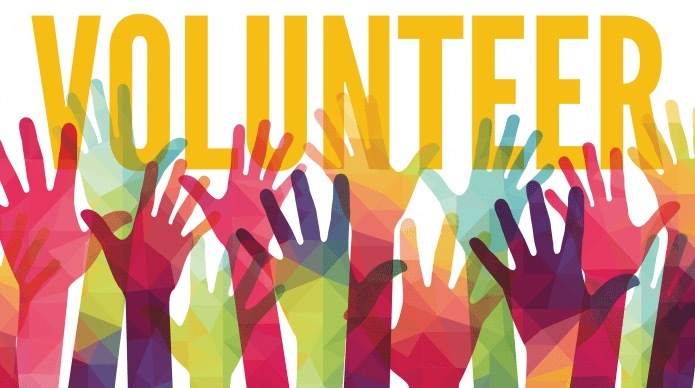 Check out our many volunteer opportunities here! 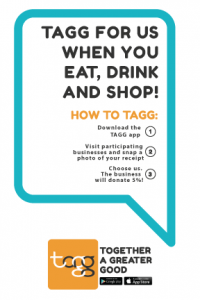 Support the Band with TAGG – Together A Greater Good! 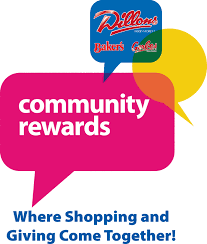 Are you a Baker’s Shopper? 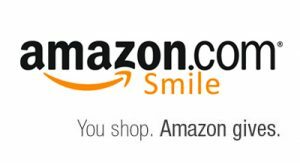 Log in to your Baker’s account and enroll your Plus Card in the Community Rewards Program and each time you shop at Baker’s, they will donate to ESHS Band Boosters. It’s that simple. Support ESHS Band Boosters! When you shop at smile.amazon.com, Amazon donates. Ready to shop? Click here. If you wish to withdraw funds from your student’s fundraising account, please use this form. Submit your completed form to the Booster Club. If you have a Check Request or Expense Reimbursement, please use this form. Submit your completed forms to the Booster Club. If you have any comments or questions, email us at info@eshsbandboosters.com.